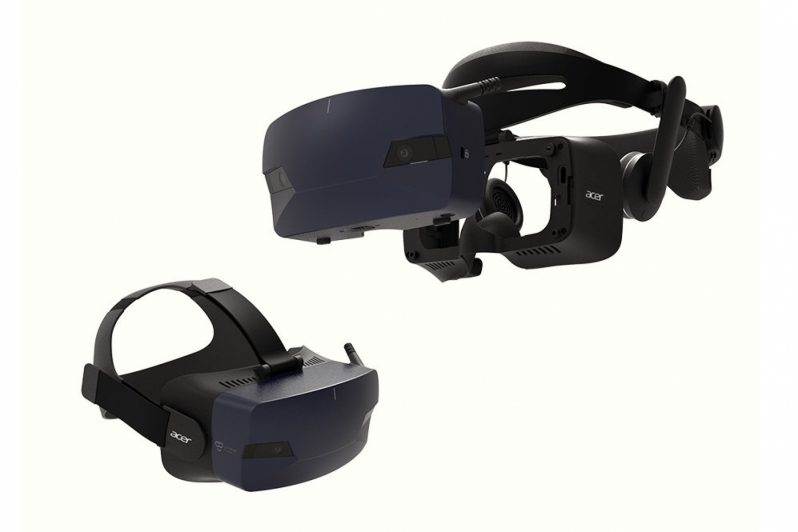 Read more about Acer's OJO 500 Mixed Reality headset. Modular is the way to go and i reckon would be quite profitable. Imagine being able to upgrade the retina display to 1080p > 1440p > 4k per eye over time instead of replacing the entire unit. Or installing wireless capabilities later down the line which could be inserted inside as opposed to a brick at the back of your head.